Mate Precision Tooling, Anoka, MN, has developed new Trumpf-style forming-tool and special-shape programming files to ease and quicken the setup of new CNC punch presses, even before the tooling arrives. 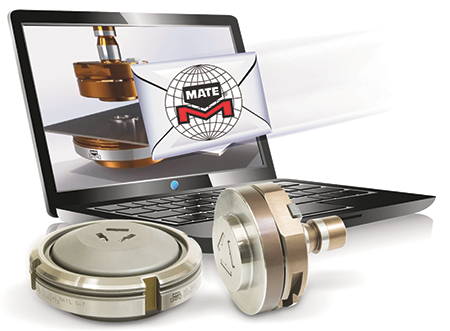 Now, buyers of Mate’s Trumpf-style forming tools and special shapes receive programming files via e-mail. Previously, setup was done either manually from setup drawings or with files provided on a USB stick from the original equipment manufacturer.